A man trying to survive on a dying earth with his family is chosen by fate to traverse time and space to seek out a new home for the human race. This movie is designed to hit you at a very specific emotional angle. If it hits for you, you’re going to feel it hard. If it doesn’t, it’s just a long but pretty movie. We’re going to give it 4.5 watches out of 5. Why watches? See the movie to find out! 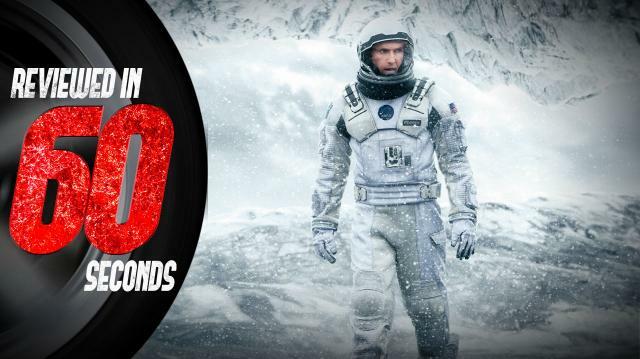 Interstellar is now in theaters.